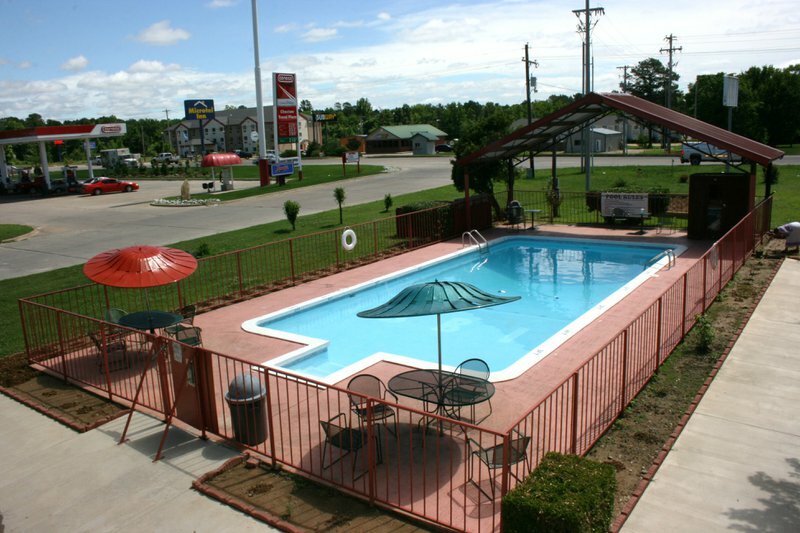 Located just south of Broken Bow, Rodeway Inn offers 60 clean and comfortable guest rooms with microwaves and refrigerators. 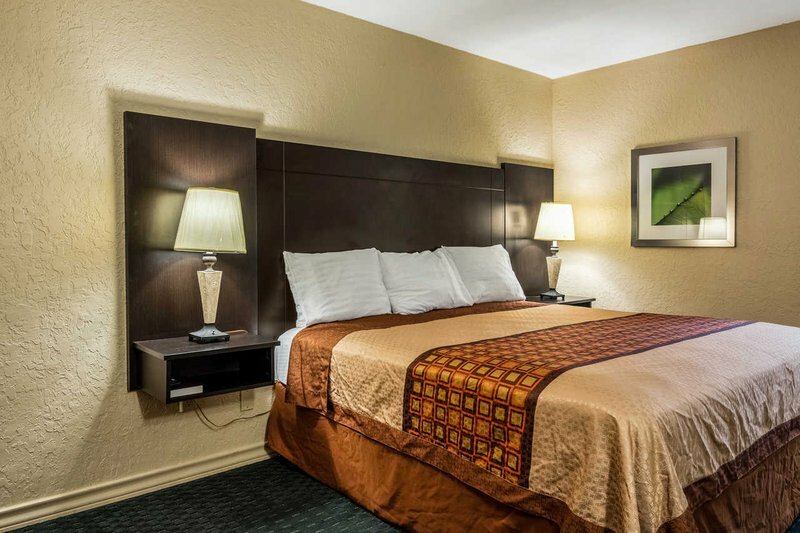 Pet friendly, smoking and non-smoking rooms are available. 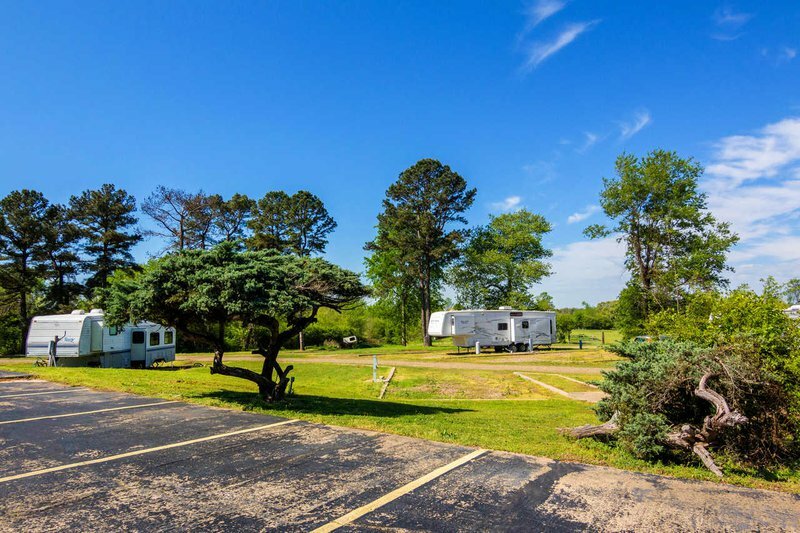 A total of 18 RV sites are also available with full hookups, water, electric and sewer. Ten sites have 30 and 50 amp service. There is also a game room available for guests. 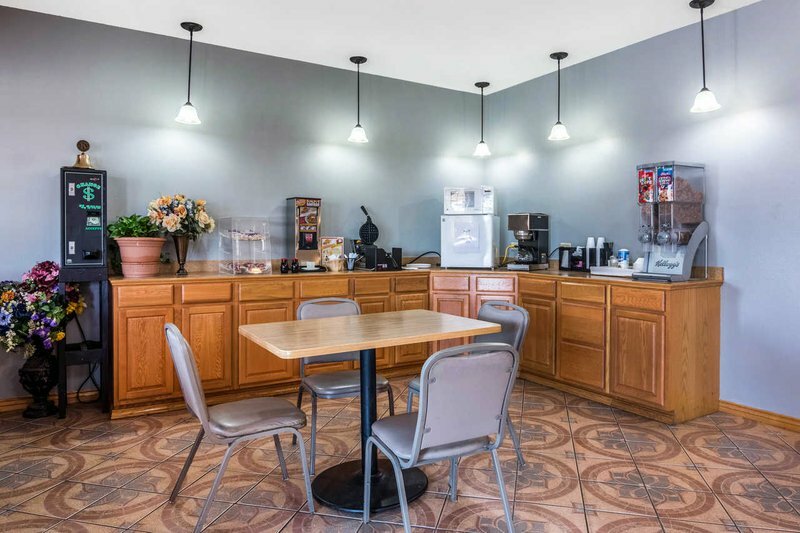 The inn is located near several restaurants and area attractions including Beavers Bend State Park, Broken Bow Lake, Lower Mountain Fork River and within walking distance of the Choctaw Nation Casino. Pet fee: $10 per night. While every effort has been made to ensure the accuracy of the pricing listed above, prices are subject to change without notice. 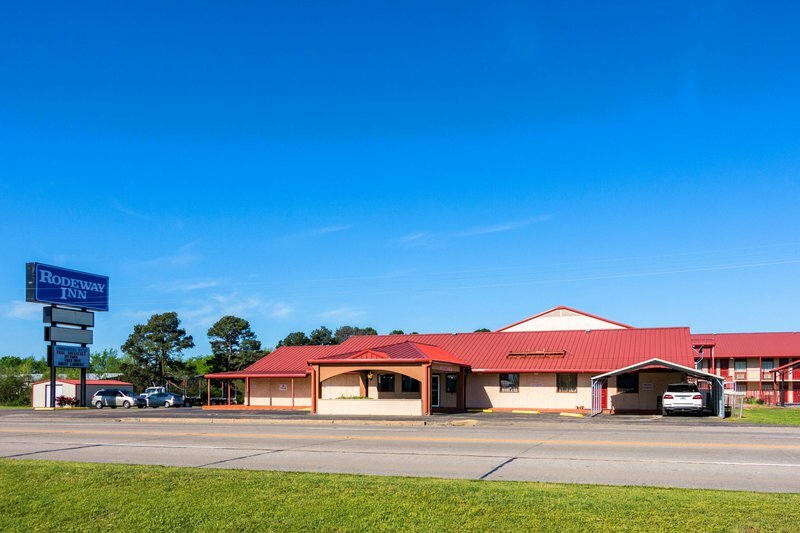 Located near Hwy 259 & US 70 south of Broken Bow. Approximately 12 miles south of Broken Bow Lake.